Metehan Dada was born in Edirne, Turkey in 1990. Beginning his study of the violin at eleven, Metehan was admitted early to Istanbul’s prestigious Mimar Sinan University State Conservatory. 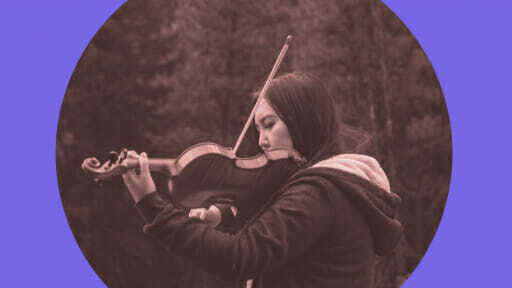 Throughout his musical training, he has apprenticed with numerous acclaimed Turkish violinists, including Çiğdem İyicil. In 2011, Metehan joined the acclaimed ensemble Kardeş Türküler. 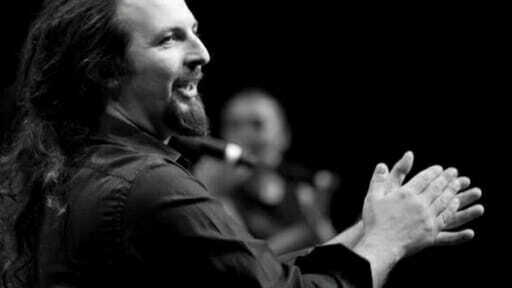 He has performed in numerous concerts as a with Kardeş Türküler, as well as in collaborative projects with Sezen Aksu, Ara Dinkjian, Arto Tunçboyacıyan and Reem Kelani. 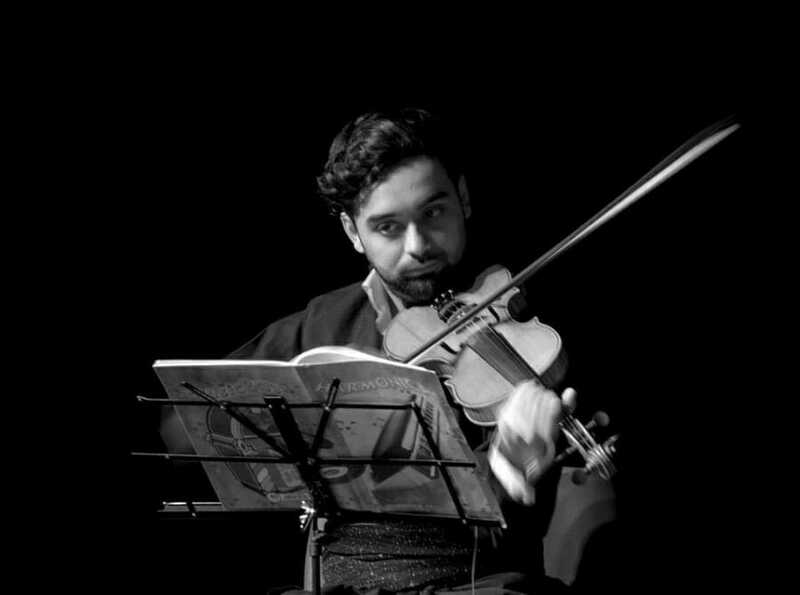 In addition to his live work, Metehan can be heard on countless recordings as a session violinist, composer and arranger.